For many professionals and those who are starting out their journey, an online portfolio and resume are the must. There is no business which will not benefit you from showcasing your work online. 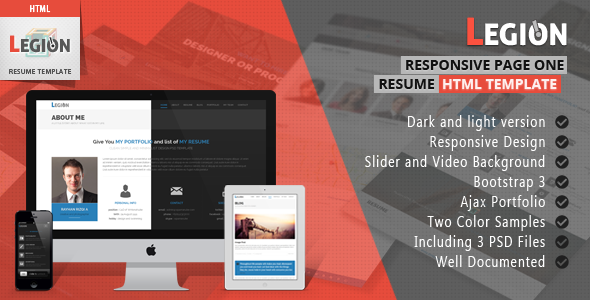 That is why we have made a compilation of 5+ CV, Resume And Portfolio PSD Templates that you can use to tell the world more about yourself and services that you offer. 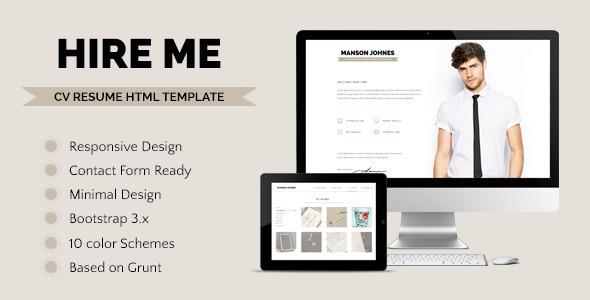 Legion is PSD Resume HTML Template and is designed with bootstrap 3. 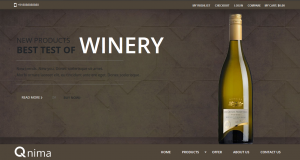 It is designed using HTML5 , jQuery and CSS3. 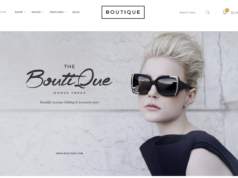 It’s suitable for showing your portfolio, services, or creative business website. 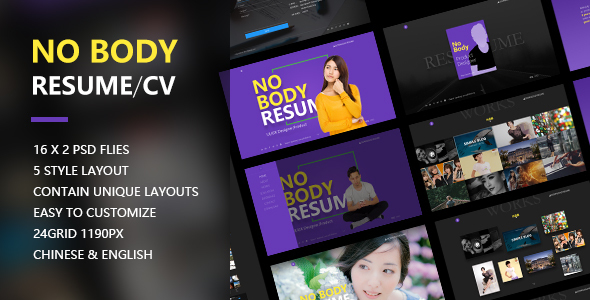 NoBody is a Resume & CV PSD Template which is available in both Chinese and English. 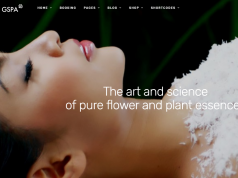 It is suitable for the establishment of personal websites to display their own curriculum vitae and works for photographers, architects, designers. Each page of the browser 16: 9 full-screen, similar to powerpoint presentation document impression, impressive. The page combination uses the light and shade switch as the tone, the level is distinct. 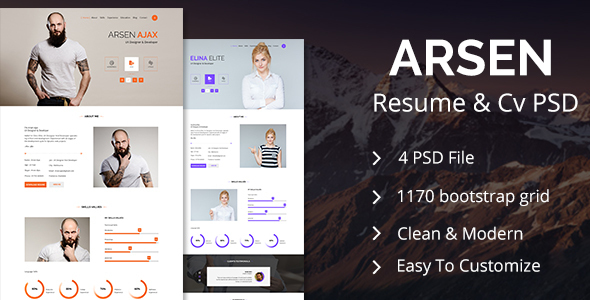 ARSEN is a CV & Resume PSD Template which is a particularly suitable for creative artists, graphic designers, photographers, illustrators, programmers and anyone who needs an attractive, engaging and effective way to display creative works either to prospective clients or employers. 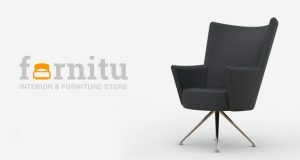 It is a perfect design to promote your project and portfolio. 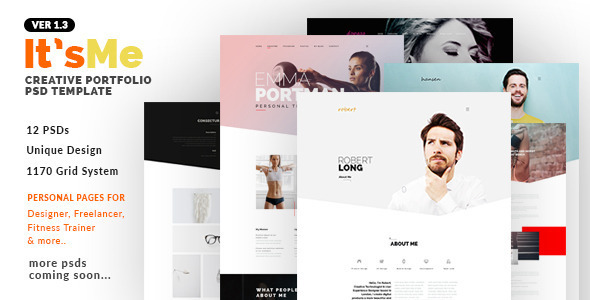 It’sMe is a creative PSD Portfolio template which is focused on the designer, developer, freelancer, photographer, architects, Fitness Trainer, Artists and many more individual who want to showcase his/her work. Layers are well organized with proper naming conventions so you can easily access and change things according to your needs. 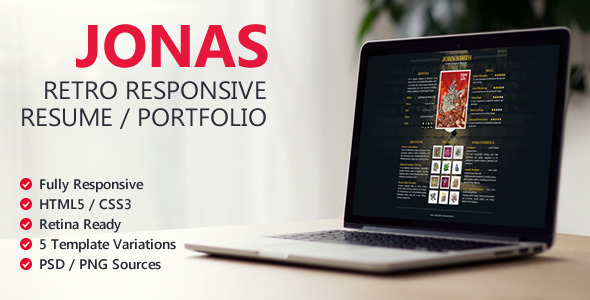 Jonas is a responsive one-page Resume & Portfolio HTML template with a retro style design. Beautiful clean typography with five different template variations. Retina ready, responsive module blocks with photo slider & lightbox-like popup for your projects. Jonas is developed with well-organized and commented code, so it’s very easy to customize and use according to your needs. 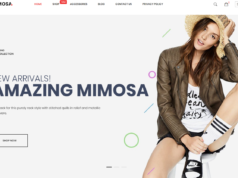 Tested on various browsers and devices, which simplifies the procedure of launching a personal page. 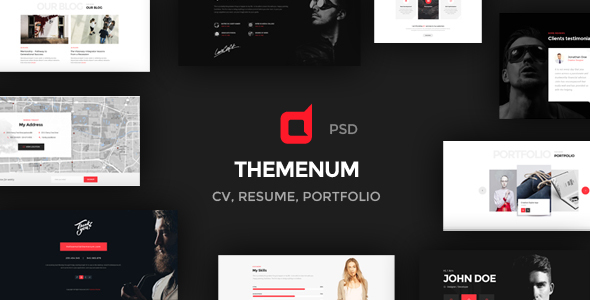 Themenum is a vCard, Resume & CV PSD Template for personal uses. It is perfect to promote your work. This template made for graphic designers, photographers, illustrators, video producers , architects and others who need an attractive, engaging and effective way to display their work either to prospective clients or employers.